The Sermons of Wesley was birthed to teach Wesleyan theology to clergy and laity of East Ohio. 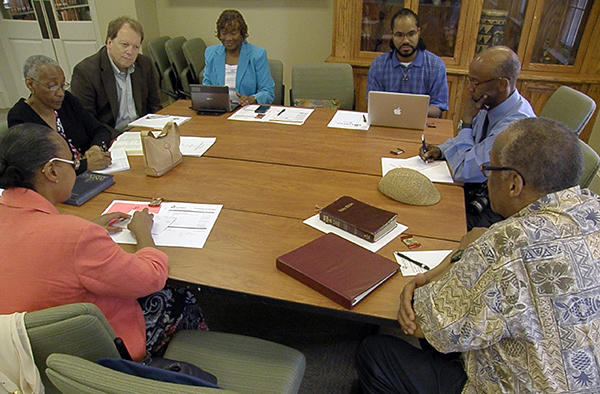 What began in the East Ohio Conference in 2010 with seven small group studies blossomed into an online opportunity in 2013 open to anyone in the North Central Jurisdiction interested in becoming a Wesley scholar. Dr. Lobody and the Rev. Dr. Lisa Withrow created a format that enabled people to meet face to face but that also employed the technical capacities of MTSO to make resources available to people no matter where they were. 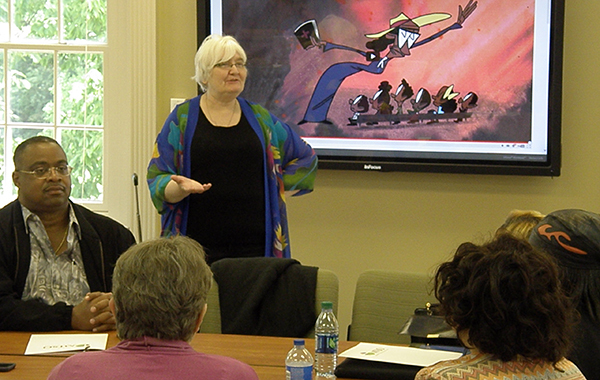 Dr. Brown submitted a proposal to and received a grant from General Commission on Religion and Race (GCORR) to support facilitating the sessions – such as supplies and a small stipend for those leading the study. 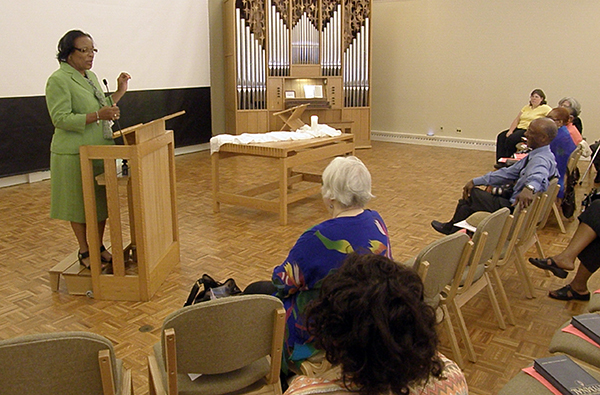 More than 80 individuals, representing all but one conference in the North Central Jurisdiction, registered to participate in the eight-sermon series. Dr. Lobody has big aspirations for the next chapter in the Sermons of Wesley. View the GCORR video about the Sermons of Wesley. Read the thoughts of one of the Sermons of Wesley participants.